A domain name is an identification that defines a realm of administrative autonomy, authority, or control on the Internet. Domain names are formed by the rules and procedures of the Domain Name System (DNS). Arab Infotech LLC provides a high performance, low cost web hosting solution. We offer a wide range of flexible products coupled with unrivalled customer care. 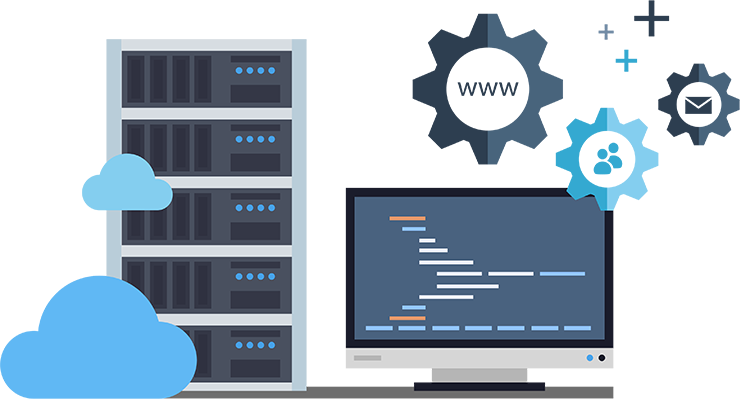 We host only on reliable servers with an up time in excess of 95%.All of our accounts include instant online set up and access to our unique web based control panel. Whatever may be your requirements, Arab Infotech LLC has a solution tailored to your needs. arabinfotech is everything you need to an awesome website!